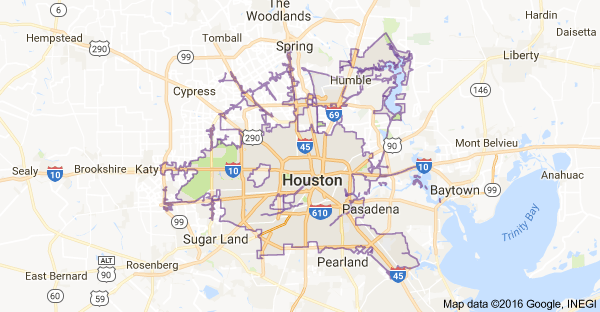 If you believe you need Sewer Line Inspection in Spring, TX, don't delay. Call (713) 936-4196 right away. Sewer line Inspection Spring can identify and pin-point a number of plumbing impairments that would otherwise be very difficult to source. 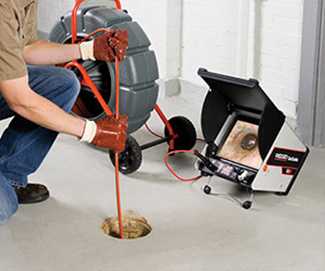 A flexible rod with a high-resolution camera attached is fed through the piping or sewer line and provides video feedback to the plumber right on-site. Tovah Plumbing Plumbing uses video inspection to determine the impairments in your plumbing system that are causing less than optimal drainage and plumbing performance and function. Our certified professionals are then able to map out the location of the impairment and determine a repair or replacement solution that will restore the plumbing function at your Spring property. Video pipe inspection allows for faster service and accurate repair estimates before actual plumbing work begins. 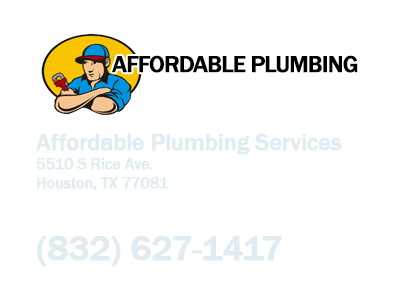 We also use Sewer line Inspection Spring to affirm quality service is performed after each sewer jetting, snaking, or clog removal. Pipe condition cannot usually be accurately determined without the use of a high-resolution video camera. The video camera allows for a real-time visual inspection of the status of the pipes before and after Tovah Plumbing Plumbers perform plumbing services at your property. We use the camera to ensure obstructions are completely eliminated and all services have been executed as promised. 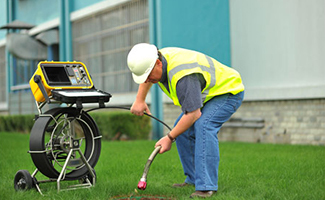 At Tovah Plumbing, we use Sewer line Inspection Spring for our cured-in-place pipe applications in addition to impairment detection. We can ensure that our epoxy pipe lining system is seamless and complete without any visual evidence of breach.